How Much Money Has Been Crowdfunded for Drones? $10+ Million! 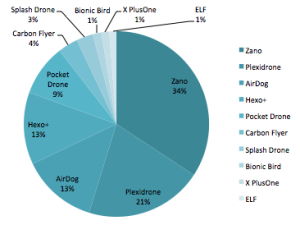 Home/Drone Investing, Drones, New Drones/How Much Money Has Been Crowdfunded for Drones? $10+ Million! It’s amazing to me how fast the drone market is growing. According to the Association of Unmanned Vehicle Systems International, an industry trade group, the market for commercial and non-military drones will top $13.5 billion by 2016. The market will grow to over $80 billion between 2015 and 2025 and 100,000 well-paying jobs will be created, too. They predict national tax revenue of $482 million by 2025. 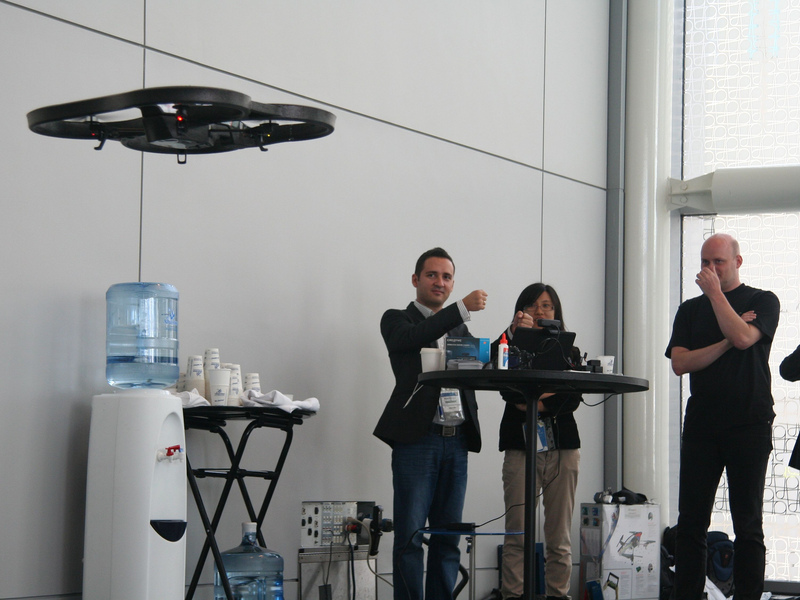 Innovation happens in hot industries and the drone industry is no exception. Gary Mortimer from sUAS News wrote an interesting piece titled “More than $10 million dollars invested in crowd funded drones.“where he discusses the state of drone crowdfunding. The top ten have raised between them over $10.5 million dollars, an astonishing 89.4% of that between the top 5. More than $10 million dollars invested in crowd funded drones. By Sam Estrin|2017-08-31T15:25:05+00:00June 4th, 2015|Drone Investing, Drones, New Drones|Comments Off on How Much Money Has Been Crowdfunded for Drones? $10+ Million!